cinema.com.my: This local movie will refund your movie ticket purchase if you didn't like it! 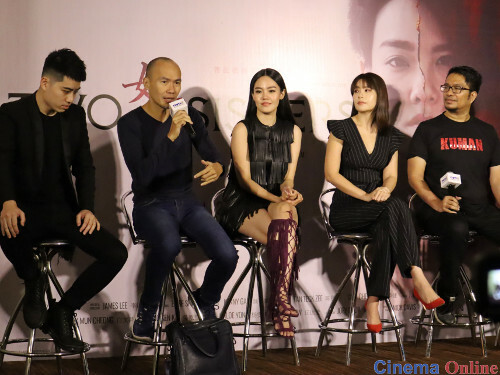 The cast and crew of "Two Sisters" at today's press conference at mmCineplexes eCurve. 11 Apr – At the press conference held today for the James Lee-helmed "Two Sisters", executive producer Amir Muhammad made a surprise announcement regarding the local movie. 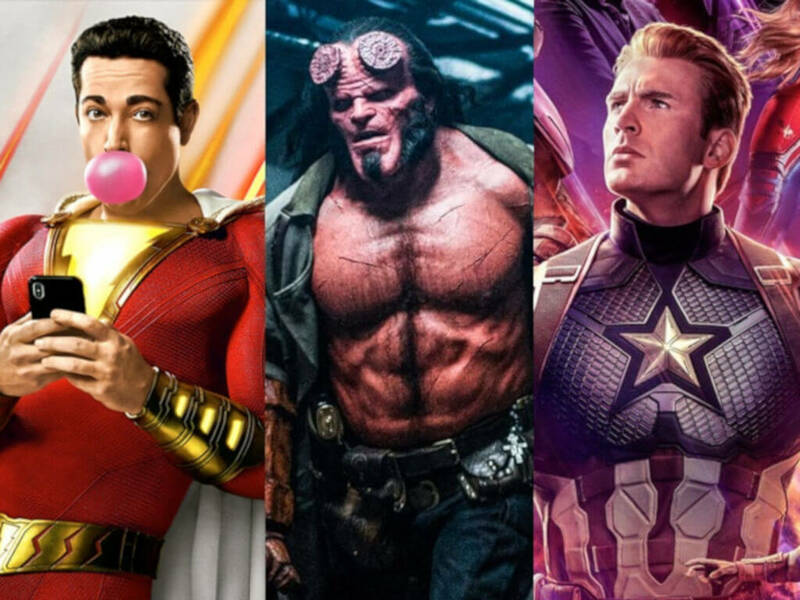 Amir, who founded the production company Kuman Pictures in 2018, revealed that the movie would have a "money-back guarantee". This means that moviegoers who are dissatisfied with the movie can ask for a refund from the company. Details on how to do the refund can be found on the company's social media. It is an unprecedented move in the local film industry as no other Malaysian production has attempted it before. Of course, terms and conditions apply. It is only for the first day of screening, 18 April 2019, in all 25 cinemas and limited to a maximum of 4 tickets per refund. "The money-back guarantee is our 'gift' to mark the appearance of Kuman Pictures in the industry," said Amir. "We want to focus on the audience because without an audience, there is no movie." answering questions asked by the media. "Two Sisters" stars Emily Lim in her first big screen leading role, in which she plays the older sister to Mei Fen Lim's character. Emily admitted that she initially turned down director James Lee's offer for the role as she doesn't like acting in horror movies. She eventually accepted it when the director changed the movie's direction to more of a psychological horror thriller rather than a supernatural horror thriller. Before it's even released in cinemas, the movie has already picked up an award. It won composer Nick Davis, who is scoring a feature film for the first time, Best Original Score at the recent 30th Malaysia Film Festival (FFM 30), where the movie also earned a Best Poster nomination and a Best Actress nomination for Emily. 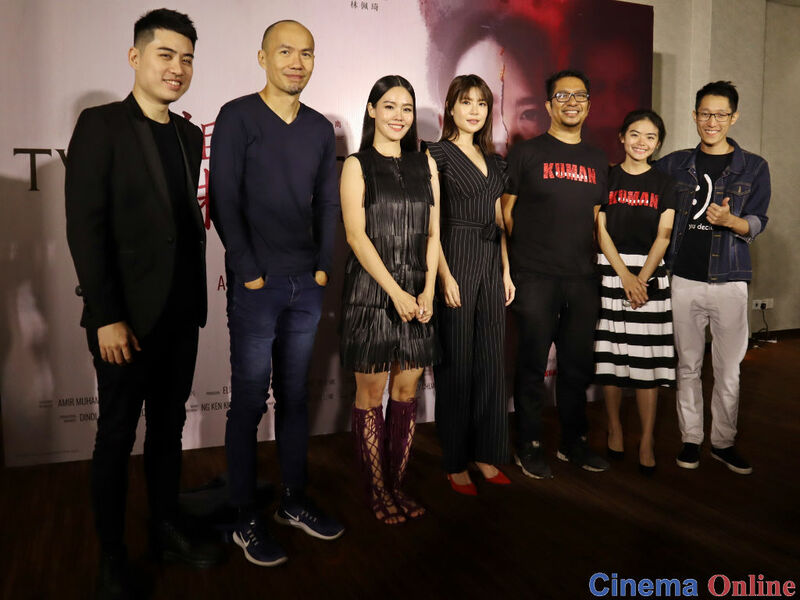 Following its release next week, the movie will then head to the Udine Far East Film Festival in Italy that will be held from 26 April to 4 May. "Two Sisters" is the first of three movies Kuman Pictures will be releasing this year. Amir said that even though all three movies have different styles and genre, they are meant to be seen as one package. The other two upcoming movies are Emir Ezwan's Malay-language movie "Roh" and MS Prem Nath's Tamil-language movie "Irul".